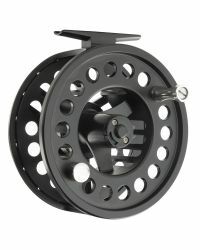 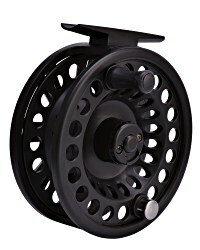 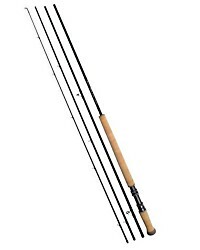 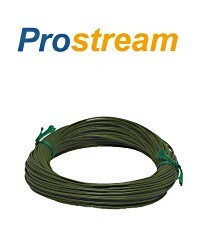 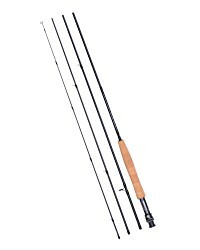 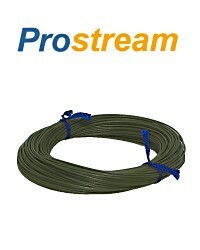 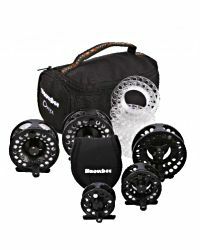 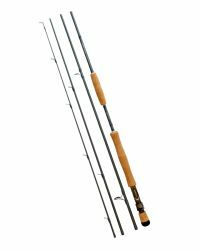 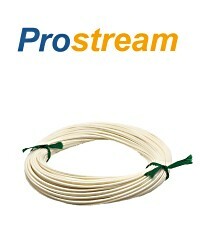 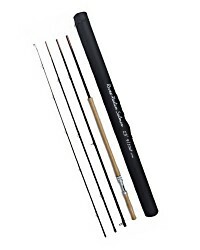 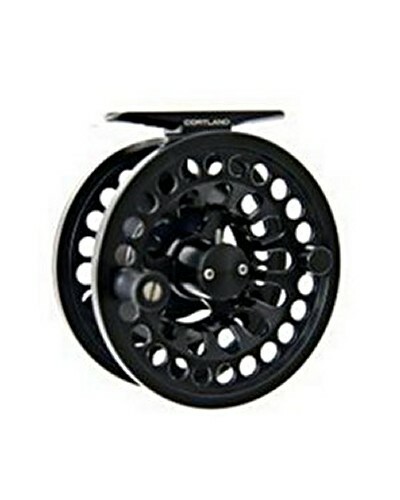 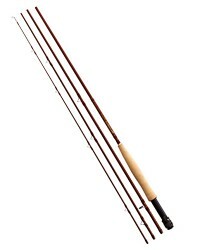 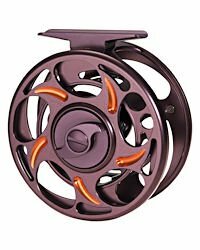 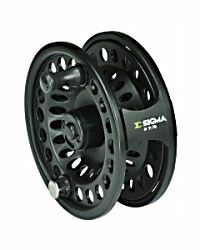 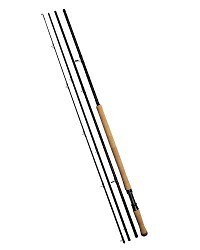 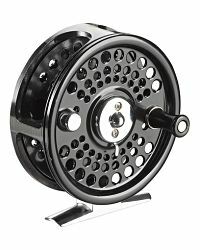 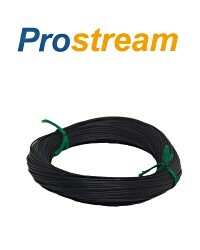 ✔ 30lb backing line, 100m spool, ideal for Salmon and saltwater use. 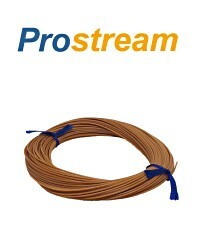 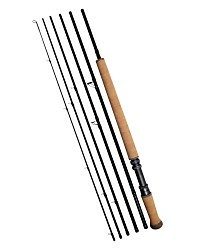 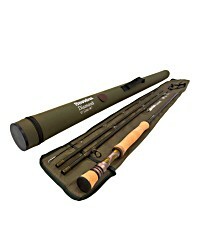 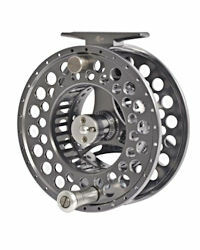 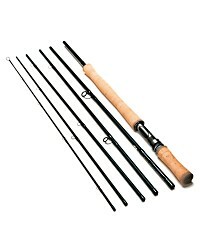 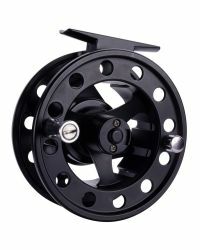 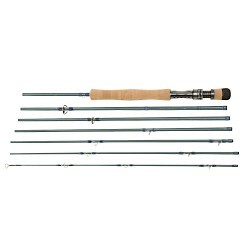 A good quality hollow weave backing line that takes up little space on the reel. 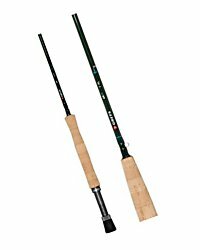 This 30lb backing line is brown in colour. 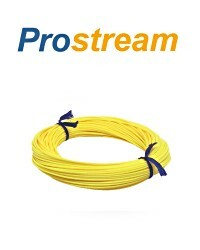 100yds spool. 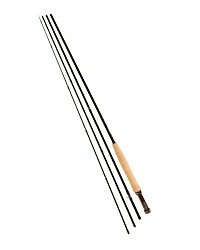 The hollow weave make it ideal for connecting fly lines using an overlapping joint.